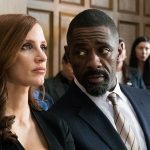 Scott Menzel reviews 'Molly's Game' the feature length directorial debut of Aaron Sorkin. TIFF 2017 Review: ‘The Upside’ is the Surprise Buddy Comedy of the Year. 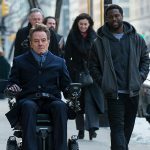 Scott Menzel reviews 'The Upside' which stars Bryan Cranston and Kevin Hart. Ashley Menzel reviews the remake of the 1973 film, Papillon. 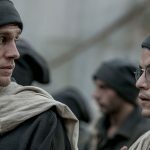 Papillon stars Charlie Hunnam and Rami Malek. 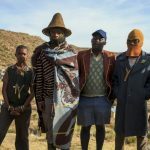 Matt Marshall reviews 'Five Fingers for Marseilles,' a South African western, which premiered at the 2017 Toronto International Film Festival. 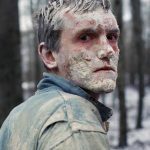 Matt Marshall reviews 'Winter Brothers,' a drama set in a isolated region in Denmark, which premiered at the 2017 Toronto International Film Festival. Scott Menzel's review of 'Breathe' starring Andrew Garfield as Robin Cavendish. Ashley Menzel reviews "Victoria & Abdul" starring Judi Dench and Ali Fazal. 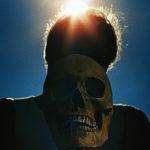 The film played at the Toronto International Film Festival. 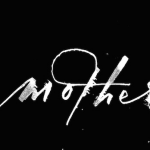 Ashley Menzel reviews Darren Aronofsky's latest film, "mother!" starring Jennifer Lawrence, and Javier Bardem. 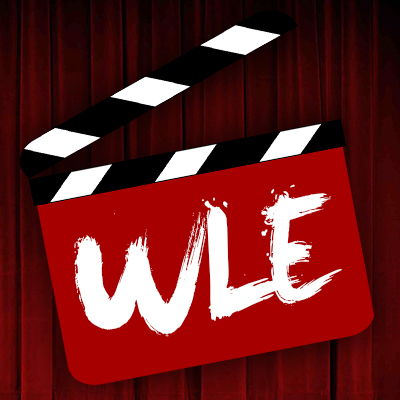 We Live Entertainment's coverage of the Toronto International Film Festival. 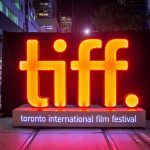 TIFF takes place each September in Toronto, Canada.